Wates Construction is set to embark on a strategy to grow its high rise residential project portfolio across the North West following the completion of Select Property Group’s Vita Student development at Manchester’s Circle Square. 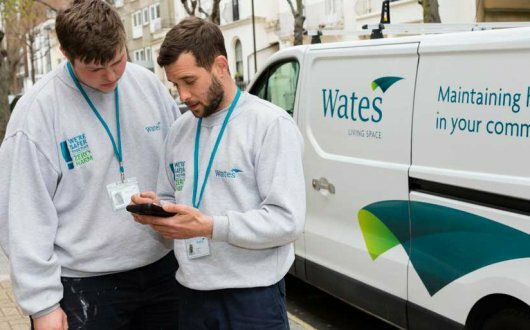 The move will see Wates build on the success of the 748-bed development, targeting a range of new high rise residential projects across the region, including those in the private rental sector and student accommodation. The news closely follows reports from the Office of National Statistics (ONS)* that construction output in the North West was 10 times higher than the national average in the months of May to August, a 15% increase on the same period in 2017. Paul Dodsworth, Managing Director, Wates Construction North, commented: “High rise residential will form a big part of our business’ growth strategy for 2019, building on the exceptional quality that the team has delivered on behalf of Select Property Group at Circle Square. As with all growth in our industry our team, their skills and expertise and our valued supply chain partners are integral to this. “The construction industry in the North West is thriving, evidenced by the ONS’ recent reports that the North West’s construction output for May to August this year totalled £4.6bn. Construction activity in the region is showing no signs of slowing, which is undoubtedly positive news. With positive news, however, comes the risk of complacency, something we must be mindful of if we’re to keep up the incredible momentum we’re seeing in the region.